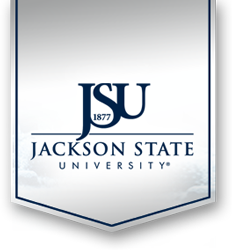 Opened by Jackson State University in 2011, the COFO Civil Rights Education Center honors the past, deals with issues of the present, and offers hope for the future. Since its opening, the COFO Center has had the privilege of hosting visitors from around the world. Although it is dedicated to preserving the past, the COFO Center is committed to challenging and cultivating young minds and fostering the development of future leaders and community builders. Ultimately, it is our hope that our visitors, regardless of their background, are empowered through this enriching experience. The Council of Federated Organizations (COFO) was established in 1961 as an umbrella organization to unify and meet the needs of an increasing presence of civil rights organizations in Mississippi, including: Student Nonviolent Coordinating Committee (SNCC), Congress of Racial Equality (CORE), Southern Christian Leadership Conference (SCLC), National Association for the Advancement of Colored People (NAACP), and a host of local organizations. In 1963, COFO made 1017 John R. Lynch Street its home, and this office served as the state headquarters for the Mississippi movement. Making voter registration and education a top priority for the Mississippi movement, COFO was instrumental in organizing the 1963 Freedom Vote, the Mississippi Freedom Democratic Party and the 1964 Mississippi Summer Project. 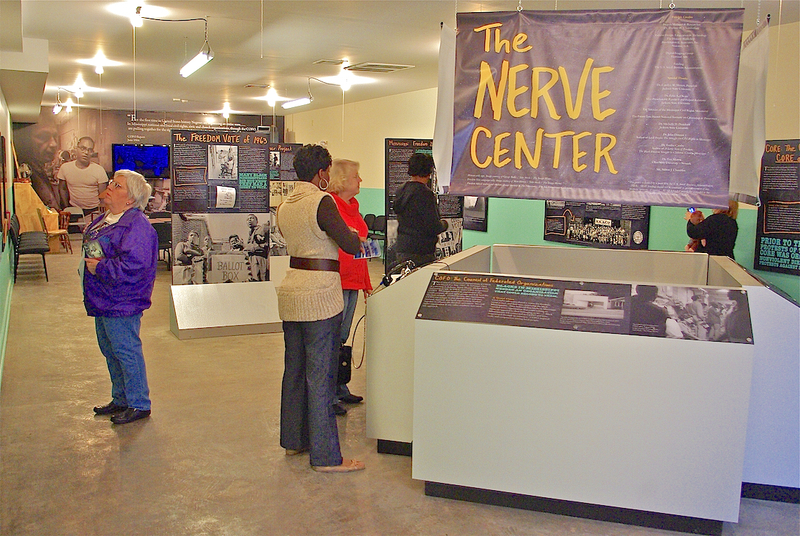 To visit the COFO Civil Rights Education Center, contact the staff of the Margaret Walker Center at 601-979-3935 or mwa@jsums.edu.